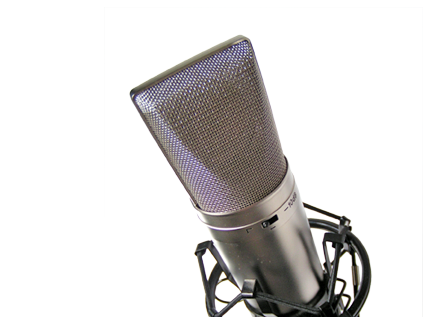 ← Do Celebrity Voiceovers Sell More Product? Audi has taken advantage of the social media hype surrounding the soon to be released Star Trek movie and created a new online ad which has quickly gone viral. Featuring the new Spock going head to head with the old Spock, its a witty, tongue in cheek ad with many hidden references to the movies for those huge trekkie fans out there. In the clip, the new Spock, Zachary Quinto, challenges the old Spock, Leonard Nemoy to a race to the local country club. Quinto's "starship" is the new Audi S7 hatchback, while Nemoy drives the old school luxury of a Mercedes Benz coup. The really clever part about this ad is the interaction between the characters, with Nemoy stealing the show with his self deprecating sense of humor, and I love that he uses the old Vulcan trick to make Quinto fall to the ground. The icing on the cake is the appearance of the Audi driverless car that confounds both their logic. So whats the moral of this story? This video was uploaded to Youtube 3 days ago, but it already has over 3 million views. That tells us that their marketing team is doing a pretty good job. Its important in the media industry to be able to stand out from the crowd, and creative script writing is a great way to do it. When you team that with talented voice artists, and top quality audio production you get the best voice over money can buy. At Media Sound we proudly supply those voice overs to you at a great cost and with a super quick turnaround. Why not let us help your next voice over, audio production, on hold message, or web video become the next big hit? This entry was posted in Advertising, Celebrities, Commercials, Marketing, Media Sound, Social Media, Tips, Voice Over and tagged advertising, advice, audi, audio production, commercial, marketing, marketing tips, media sound, social media, spock, star trek, television ads, tips, voice artists, voice overs, voice talent, voiceovers, youtube. Bookmark the permalink.